It doesn't get more iconic than The Godfather. Vito Corleone is the aging head of a mafia family, but his youngest son, Michael, has no interest in getting involved in the family business. Yet, when tensions arise among the surrounding mafia families, Michael finds himself growing increasingly involved. 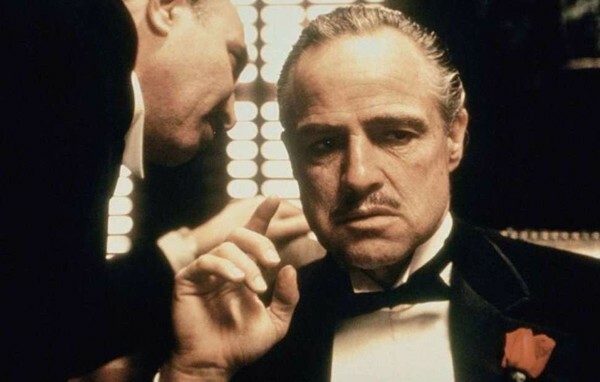 The Godfather is preserved in the National Film Registry.